Whether you need to repair or replace a cracked or broken vehicle’s window, Advanced Auto Glass is here to help you. 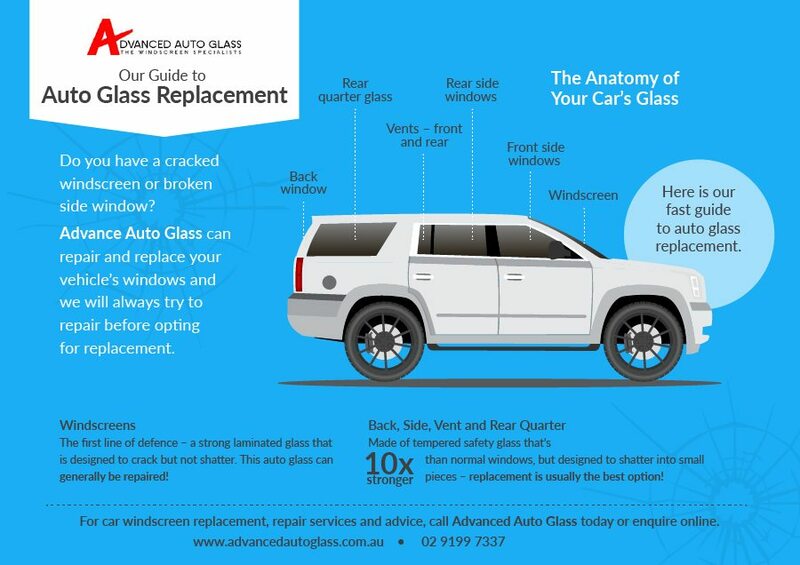 See our quick guide to auto glass replacement below for more information. To open the file in PDF, click here.